I don't know what kind of person this makes me, but I think I miss Wally more than I miss Vixen. Maybe it just makes me antisocial. I've never spoken a word to Wally, after all. 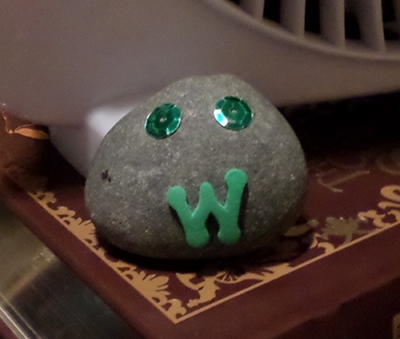 But I liked seeing that helicopter avatar, and there was something comforting about the fact that he's been around since forever despite never being terribly active, and I named my pet rock Wally.